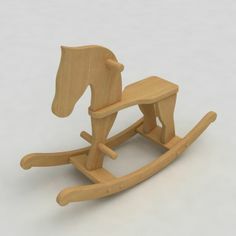 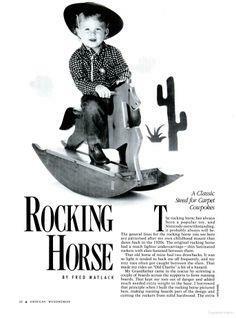 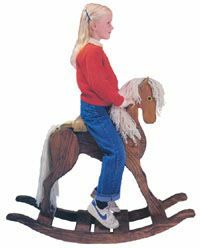 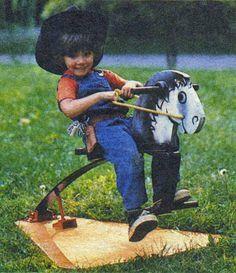 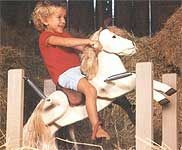 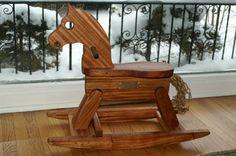 A rocking horse is a classic toy that all children love. 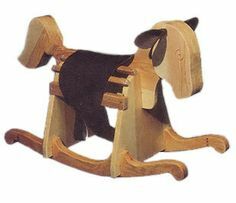 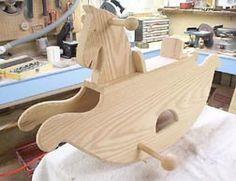 You'll find a whole herd of rocking horse plans that also include ideas for lots of variations on the traditional hobby horse plan. 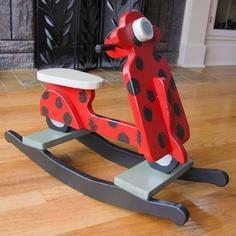 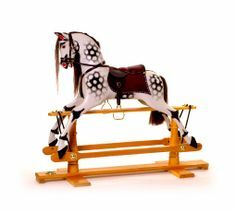 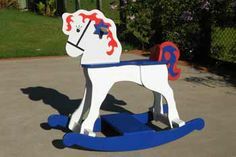 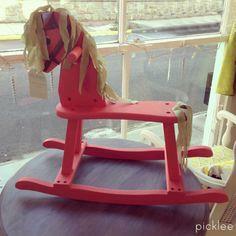 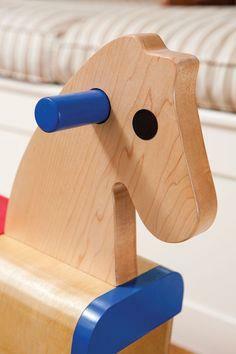 Add paint and colorful accessories for a rocking horse that will be loved by generations of kid for years to come. 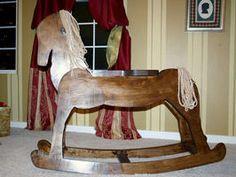 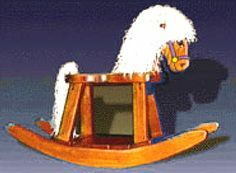 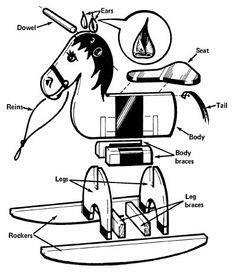 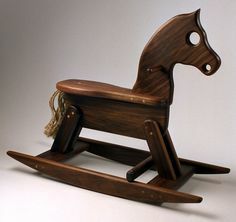 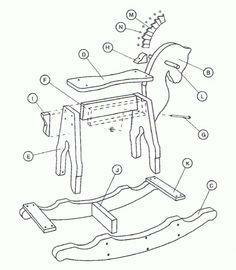 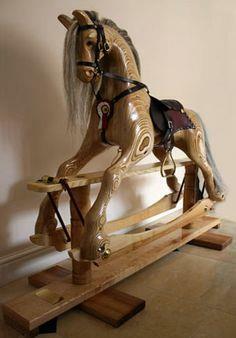 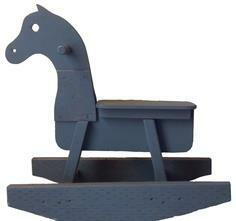 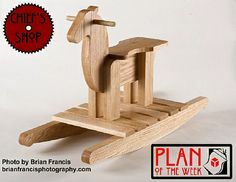 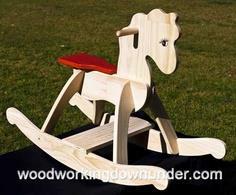 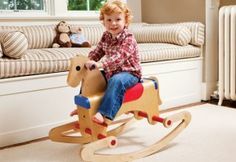 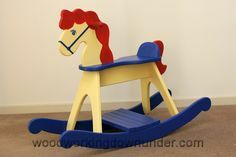 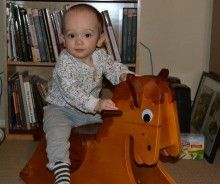 If you're looking for a great child's gift that mom and dad will appreciate, a rocking horse is an ideal DIY project. 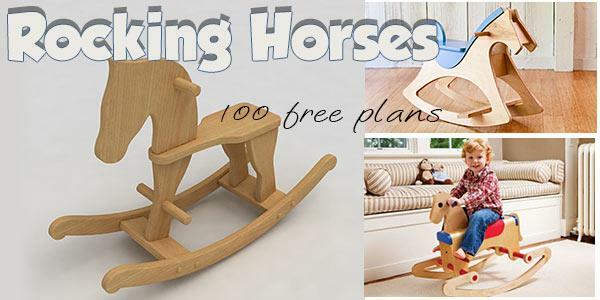 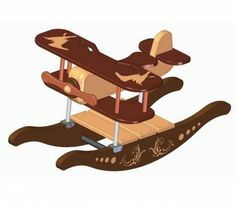 Here are traditional hobby horses, as well as plans for dogs, reindeer, pandas and even a rocking airplane and motorcycle. 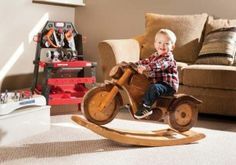 Brush off your woodworking skills and browse for a plan that comes complete with material lists, instructions and photos for a gift that is sure to make a hit with that special tot in your life. 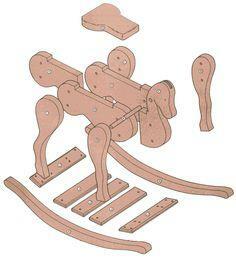 Suggested materials include dimensional lumber, plywood, paint, string and yarn.